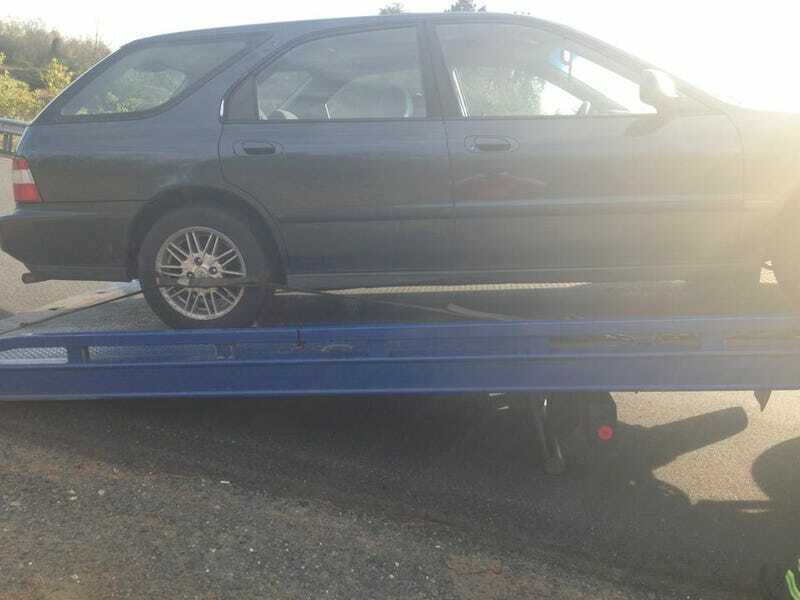 Yesterday, Blue the Wagon started to overheat, badly, on the way home from work. When I got it home and put water in the radiator, it smelled badly of gasoline. Jalops will realize that is almost certainly a bad head gasket. Add that to the other issues she has had lately, combined with the fact that I don't have the tools or mechanical ability to change a head gasket, my wife and I decided to see what we could do. We got Soul. It's got a proper transmission with 6 gears and a third pedal. It's my first ever brand new car.